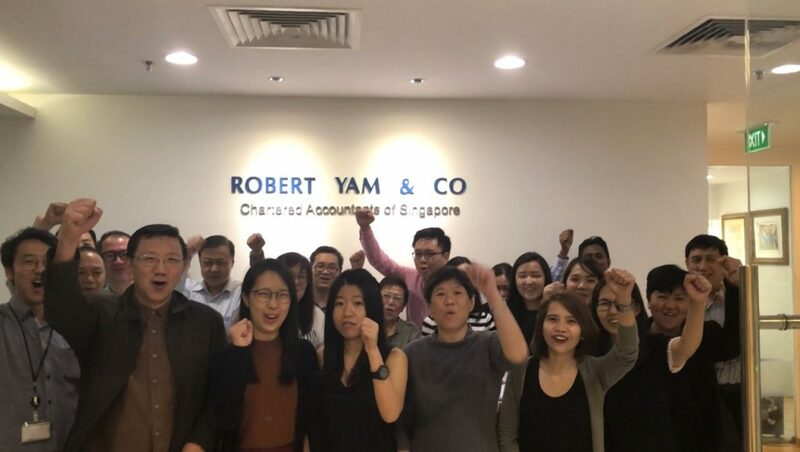 Doing Business in Singapore’s mission is to help companies doing business in Singapore enhance their operations through the incorporation of our accounting services. Our main services are business setup, bookkeeping & accounting, consulting, audit, tax, labor & human resources, social insurance, payroll, and M&A operations. Furthermore, we provide consulting and advising services to various types of businesses and industries for foreign and prospective entities who understand the business opportunities in Singapore, and wish to establish their presence in this highly dynamic market. Our multicultural and multilingual staff is composed of more than 300 experienced and qualified professionals, many of them being Japanese Certified Public Accountants, USCPAs, Licensed Japanese Tax Accountants, and Social Insurance and Labor Specialists. We have an integrated service philosophy which allows us to provide the best service by selecting the exact expertise needed for each project from our experienced staff. Thus, we can deliver the best service possible, from accounting and tax consulting work, to legal and cultural education about customs and regulations in Singapore. Our integrated service philosophy allows us to provide the best service by selecting the exact expertise needed for each project, whether it is all-in-one or periodical consulting services for any business needs in Singapore. We expertise comes from the extensive experience and knowledge of the Singapore business environment. With our extensive experience in setting up subsidiaries of foreign companies, we can help your organization at every step of the way when doing business in Singapore. Throughout our wide range of services, our commitment to our clients is absolute, and we focus on providing additional value to every engagement. It is our ultimate goal that our clients become successful in Singapore, and contribute to society in an effective way with our support. For a detailed presentation of our services, and to better understand how we can help your organization take advantage of the business opportunities in Singapore, please select one of our areas of expertise on the left menu. You can also contact us today to schedule a free consultation with one of our expert staff.